Nomzamo Mbatha is facing the heat from her fans after a picture of her at this weekend's ANC manifesto launch made the rounds on Twitter. 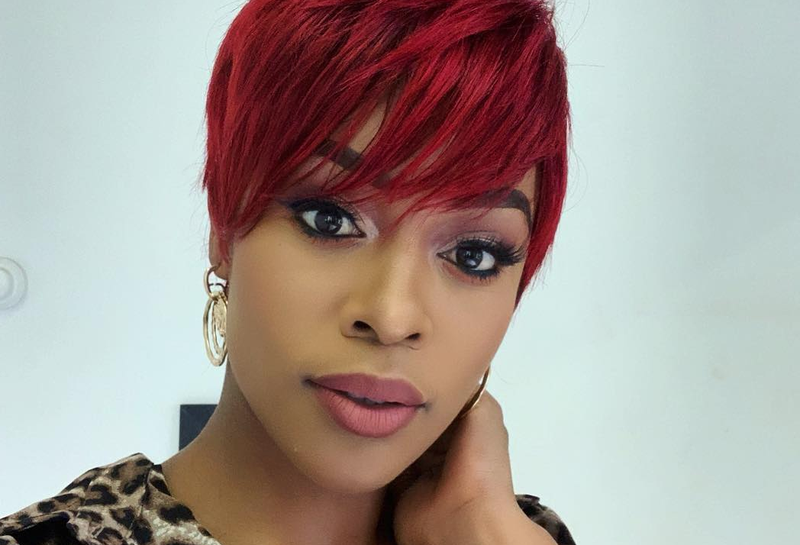 Fans of popular personality Nomzamo Mbatha are not happy with her after a photo of her and kwaito star Arthur Mafokate made it onto the Twitter streets. eNCA reports that: "Mafokate is accused of assaulting his ex-girlfriend, musician Cici Twala." The photo stirred fans, especially since Mbatha is a humanitarian and has expressed her strong views in standing up for gender-based violence. The national party quickly condemned Arthur's conduct at the launch. “The African National Congress condemns the conduct of Arthur Mafokate at its Manifesto Launch rally on 12 January 2019 when he stormed the stage uninvited and caused undue mayhem. While the ANC has worked with and supported Mafokate over many years, however, reports of his alleged abusive conduct towards a female accomplice go against the values and policies of the ANC which denounce gender-based violence,” they said in a statement. Following the explosive docuseries, 'Surviving R Kelly', which talks about the singer's alleged sexual misconduct, global superstar Ne-Yo has called for Kelly's music to be muted. He took to his Instagram to share a post captioned: "There is NO excuse. Music is important. It really is. But it’s not more important than protecting our children, protecting our little girls. PERIOD. #IHaveADaughter #TF!?? #MUTERKELLY"
Many have compared Kelly's allegations to those of Michael Jackson, to which the R&B said that they can't be measured up against each other. A documentary, titled Leaving Neverland, is said to be released at the Sundance Film Festival on the 24 January. It will talk about Jackson's alleged sexual abuse of boys.